"I am most proud of the thousands of young peoples lives that have grown for the better through both the use of the curriculum and the professional development and technical support we provide." Innovative educational approaches have always been a mission for Mindy Bingham. Over the years as a part-time college professor, seminar leader for educators, author, publisher, nonprofit executive director and community activist, Mindy has dedicated herself to improving education. A sought-after speaker and thinker on educational reform issues in the area of adolescent motivation, dropout prevention and gender equity, Mindy has made a major contribution to education over the last 30 years, the most recent being her dedication to institute a course in middle school or high school that provides the structure to help all students develop successful life plans. Her grassroots approach has earned her several honors including the south coast Business Network's Entrenpreneur of the Year in 1998. Mindy’s journey as an educational activist and publisher began in Santa Barbara, Calif. where she worked as the executive director for the Girls Club of Santa Barbara (now Girls Incorporated) from 1973 to 1989. Mindy and her team at the Girls Club (now Girls Inc) launched Advocacy Press’ first book, Choices: A Teen Woman’s Journal for Self-awareness and Personal Planning in 1983. The book sold 500,000 copies and is credited as one of the seminal works impacting the lives and goals of hundreds of thousands of girls. Choices, and the male version, Challenges, led the gender equity movement in the 1980’s by providing a classroom curriculum for students that focused on the issues that held young women back from succeeding. Deciding it was time to create her own path, Mindy retired after 16 years with the Girls Club and set off to found Academic Innovations, in 1990. With just a 10 x 10 home office and her Santa Barbara garage, Mindy launched her most ambitious endeavor to date: a series of standards-based, interdisciplinary curriculum of which the anchor for an innovative approach to education is CAREER CHOICES: A Guide for Teens and Young Adults Who Am I? What Do I Want? How Do I Get It? (Academic Innovations 1990). The launch of this book allowed Mindy to pursue a life-long dream to create a curriculum that high schools could use that would motivate young people to stay in school and prepare themselves for a career and a satisfying life. 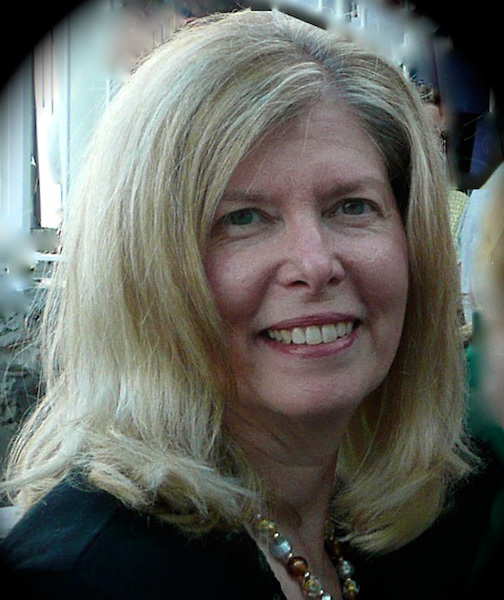 A true self-publisher with a diversity of books on her resume, Mindy has authored or co-authored 17 titles. These award-winning books have sold well over 2 million copies in the States and abroad. Mindy’s last few years have been spent developing and writing web-based curriculum and computer software to enhance her curriculums, upgrading the Career Choices curriculum and writing/editing the adult version, Career Choices & Changes. She also has another children’s picture book, Mama Knows Best, near completion.